TRIP is a nonprofit group based in Washington that researches and publishes data on surface transportation issues. The organization found that 14% of the state’s bridges, some 2,450 of which are 20 feet or longer, are structurally deficient. Maine’s decrepit bridges have wasteful repercussions, according to the report. For example, large vehicles, such as commercial trucks and school buses, use alternate routes to avoid bridges that have weight restrictions. The report points out that these deviated routes increase travel time and waste fuel. Part of the wear and tear found on the state’s bridges and highways is due to increased demand. The report acknowledges Maine’s population has risen 4% since 2000. As of 2015, there were 1 million licensed drivers in the state. 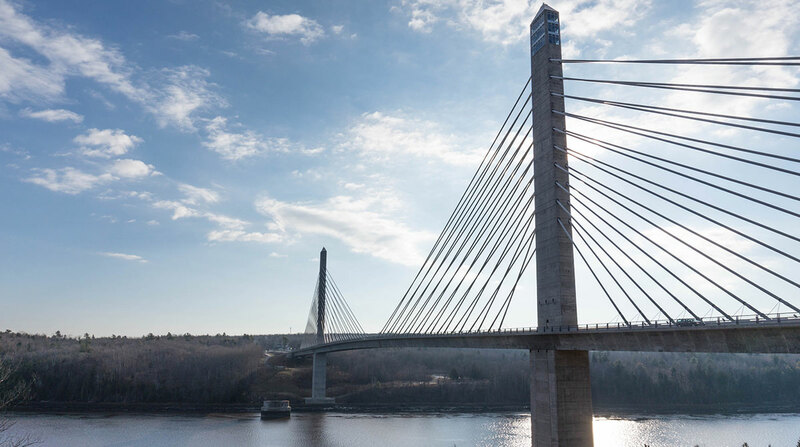 “The state will need to modernize its transportation system by improving the physical condition of its bridges, which will enhance the system’s ability to provide efficient and reliable mobility for motorists and businesses,” TRIP states.